Specifications︰ DFresette con gambo diam.6mm per tagliare graniti per sculture. 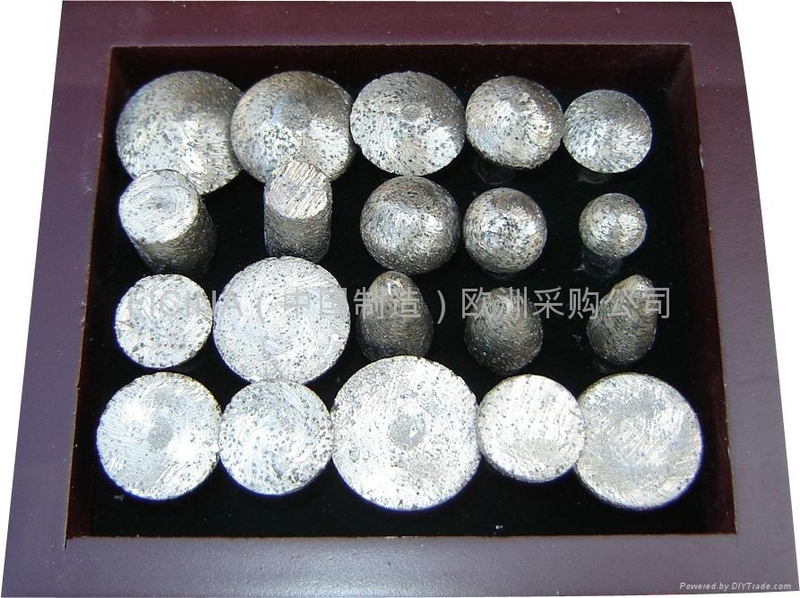 Diamond Grinding pins with shank diam.6mm for cutting granites & stone for sculptors. Advantages︰ Aailable a lot of different tools for sculptor .